This weekend marks the official halfway point of 2018 which means that even though there are still two more months of the Summer movie season, Award season will soon be in full swing. While there have already been at least a handful of some strong Oscar contenders this year including Black Panther, Won’t You Be My Neighbor, Tully, Hereditary, and First Reformed, there will be a lot more Oscar talk starting at the end of August. 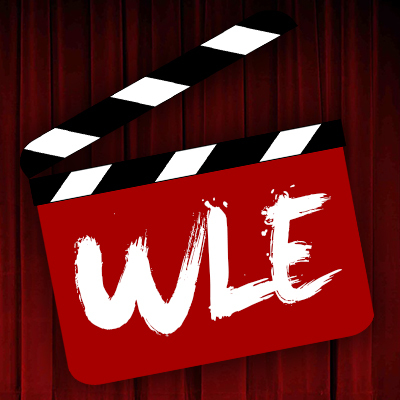 As many film lovers know, there are three major film festivals that have been home to many of the recent Oscar feature films. These festivals are Telluride, Venice, and Toronto International Film Festival and they are all right around the corner. Over the past few weeks, major studios, as well as smaller studios, have begun to release trailers for this upcoming award season. Trailers for Widows, Welcome to Marwen, A Star is Born, Suspiria, First Man, and several others have already hit the net. Today, Amazon Studios has released the trailer for Beautiful Boy starring Steve Carell and Timothée Chalamet, which I believe after seeing the trailer is going to be one of the most talked about films this award season. 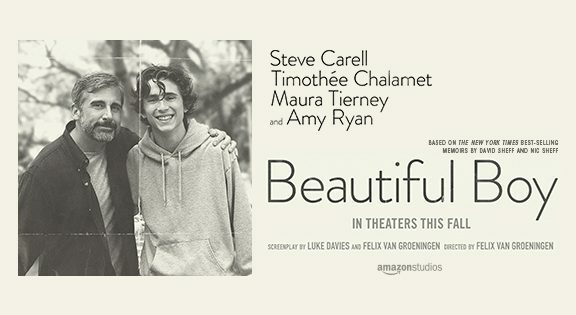 Beautiful Boy is directed by Felix van Groeningen who also co-wrote the screenplay with Luke Davies. The film is based on two best-selling memoirs from father and son David and Nic Sheff. The film looks as though it will be a heartbreaking and in-depth look at the lives of a family as they support their son who is battling a serious drug addiction. After seeing the two-minute trailer, I strongly believe that Steve Carell and Timothée Chalamet will be receiving several nominations later this year. 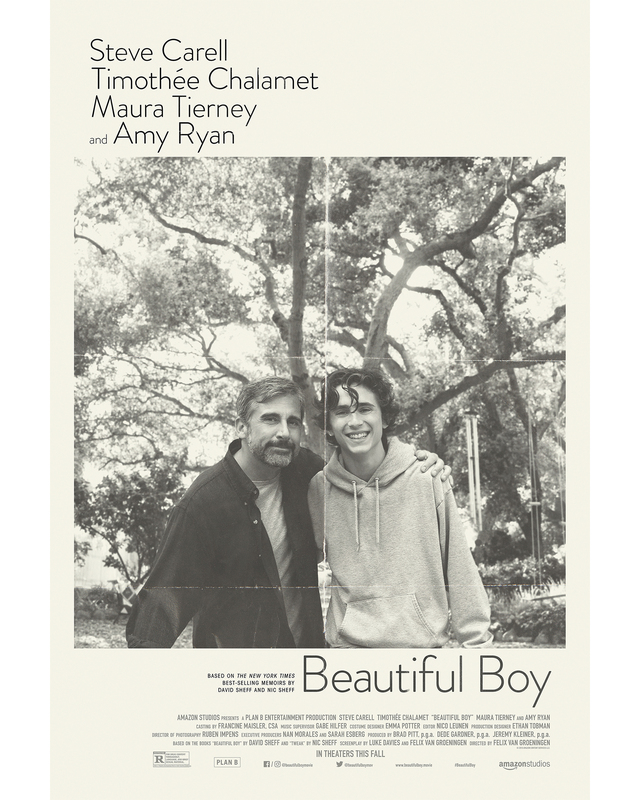 Beautiful Boy looks like a real emotional rollercoaster with a powerful story that will highlight the experience of survival, relapse, and recovery of an addiction. I think this is going to be a huge award contender and I cannot wait to see it. Beautiful Boy is set to open in select theaters on October 12, 2018, but I have a hunch that the film will be popping up at various festivals way before then.